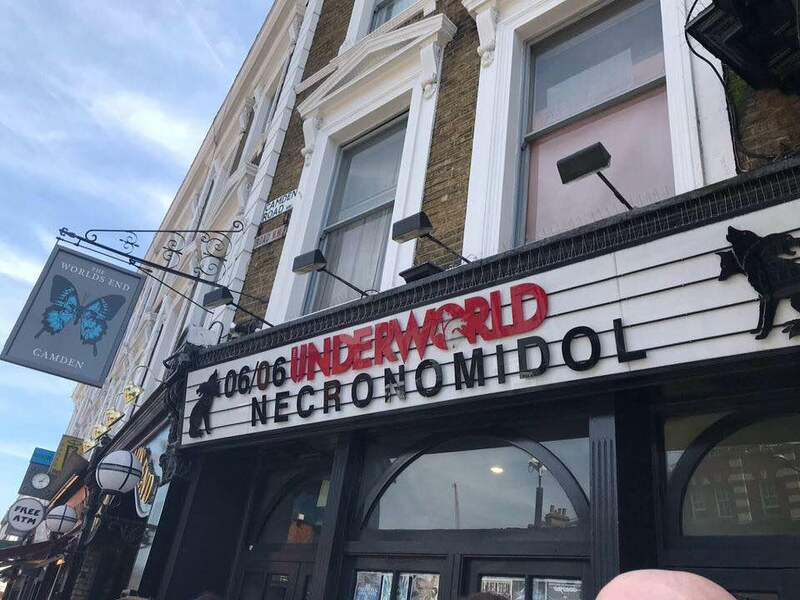 NECRONOMIDOL were kind enough to take a few minutes out of what was a very busy day on the final stop of their UK tour to sit down with us for an interview. We caught up with them to ask how the tour had been going so far and even got a few hints of some future plans! It was a really fun interview and we hope to do more like this in the future.